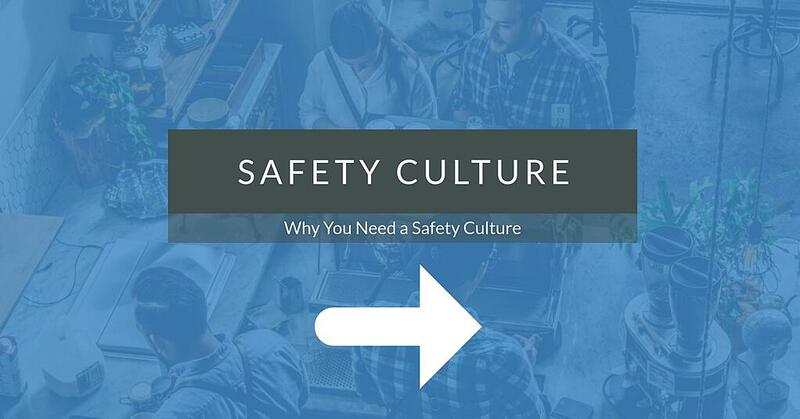 Are you on the fence about safety culture? Not convinced that it is right for your company? Not willing to make the effort or put forth the funds needed to make the change? Check out this infographic to see what Coca-Cola did to their safety culture.